This open access textbook was made possible through the collaboration of faculty, students and staff at the University of Hawai‘i at Mānoa demonstrating the value of working together, ho‘okahi ka ‘ilau like ana. Marie Kainoa Fialkowski Revilla is a Native Hawaiian faculty member in the Department of Human Nutrition, Food, and Animal Sciences at the University of Hawai‘i at Mānoa. She teaches a number of courses in nutrition both face to face and online. She is dedicated to developing readily available and accessible nutrition education materials and curricula that reflect Hawai‘i and the Pacific to ensure that her students can relate to the content being learned. She enjoys spending time with her ‘ohana (family) at their home in Ahuimanu on the island of O‘ahu. 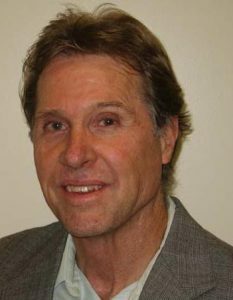 Dr. Titchenal received a PhD in nutrition from the University of California at Davis with emphasis on exercise physiology and physiological chemistry. 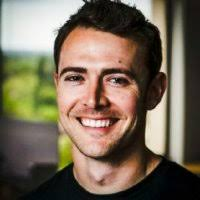 His work at the University of Hawai‘i at MānoaUniversity of Hawaii has focused on the broad areas of nutrition and human performance and translation of nutrition science for public consumption. This has included the “Got Nutrients?” project that provides daily messages on topics related to nutrition, fitness, and health and the publication of over 600 articles in the Honolulu Star-Advertiser newspaper. 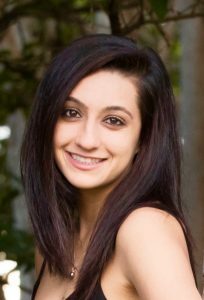 Allison Calabrese is currently an MS graduate student in Nutritional Sciences Program at University of Hawai‘i at Mānoa. She obtained her BS from California Lutheran University in Exercise Science with an emphasis in Health Professions. Her research interests include the relationship between diet and optimal health. Cheryl Gibby was born and raised in Hawai‘i and is a wife and mother of three. 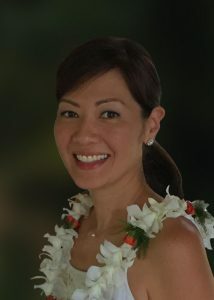 She received her BA, MS in Nutritional Sciences, and PhD in Nutrition from the University of Hawai‘i at Mānoa. She has served as an instructor for the introductory Nutrition course at the University of Hawai‘i at Mānoa, and her research interests include infant and child health, dental and bone health, mobile health interventions, school nutrition policies, and online education. Billy is the Open Educational Resources Technologist for the Outreach College at the University of Hawai‘i at Mānoa. Please send edits and suggestions directly to Dr. Fialkowski Revilla on how we may improve the textbook. We also welcome others to adopt the book for their own course needs, however, we would like to be able to keep a record of users so that we may update them on any critical changes to the textbook. Please contact Dr. Fialkowski Revilla if you wish to adopt the textbook to your course’s needs. About the Contributors by University of Hawai’i at Mānoa Food Science and Human Nutrition Program is licensed under a Creative Commons Attribution-NonCommercial-ShareAlike 4.0 International License, except where otherwise noted.